Ultra-compact measurement equipment for direct oil level measuring in gear box of Mercedes-Benz passenger cars. 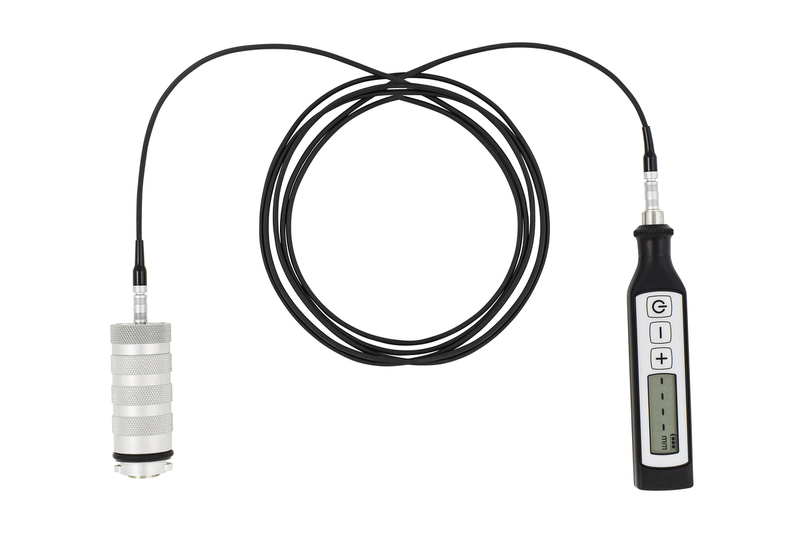 An innovative oil level gauge for noninvasive measuring of gearbox oil by means of ultrasound allows a very quick and simple measurement operation via connecting of ultrasonic probe on the dedicated bayonet fitting and direct indication of the oil level value on the instrument display. 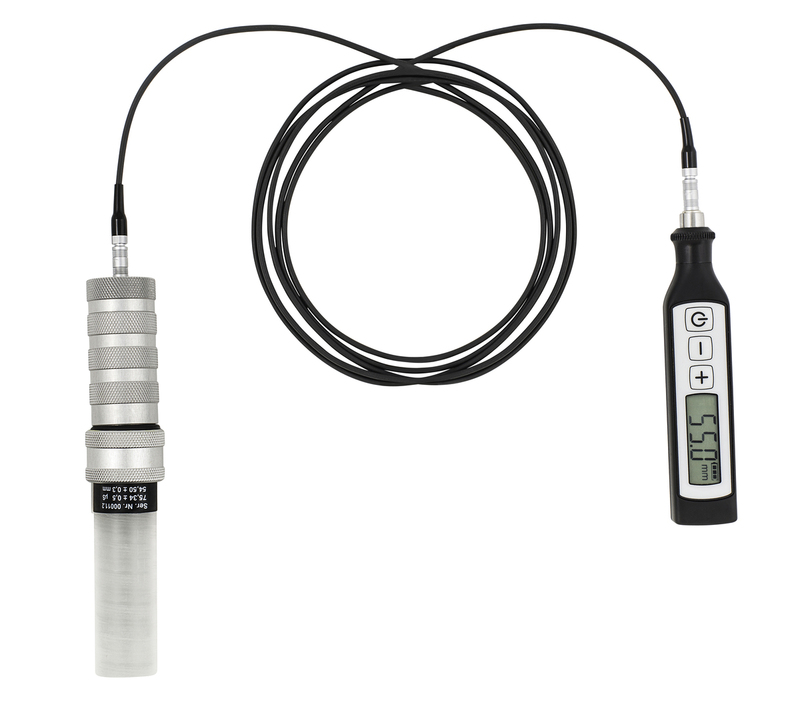 After switch ON the device and applying some couplant to the ultrasonic probe connect the probe to the car gearbox by turning the bayonet connector and compare the displayed result to the value correlating to the measured oil temperature from the diagnosis instrument. Uninterrupted operation Hours 16 hours max.